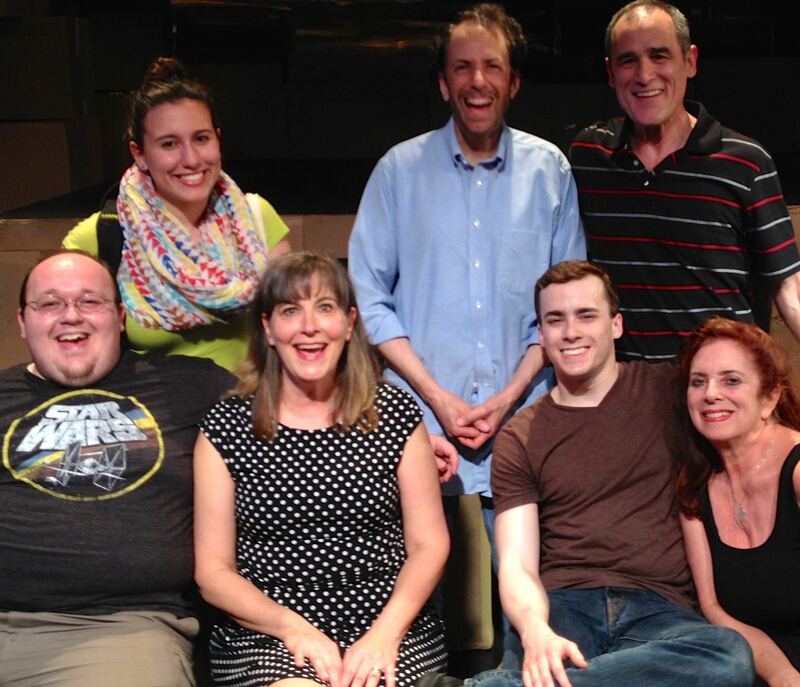 This is Director Steve Gaissert and the group of performers who worked on my play The Swamps Of Home for the New Jersey One Minute Play Festival. 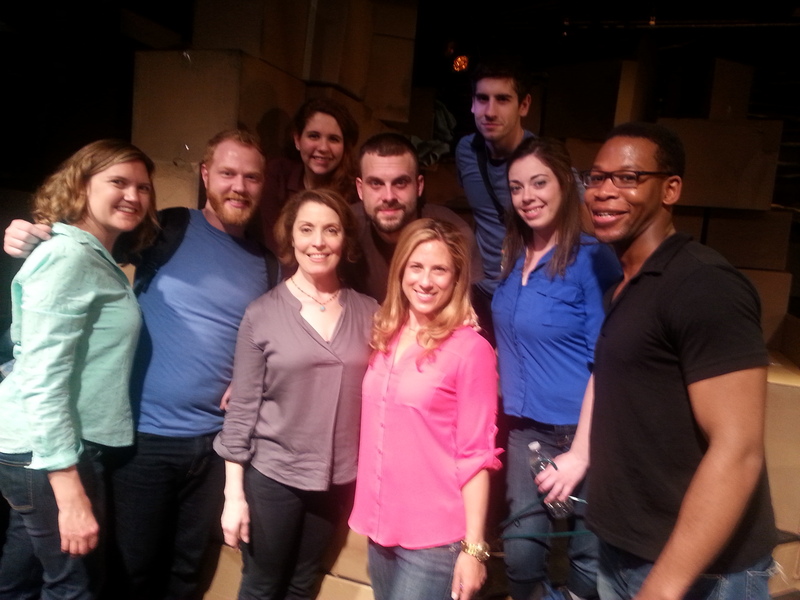 This is Director Rachel Spalding and the group of performers who worked on my play She’s Just So Selfie-ish. Great job all!